Cosmetic Dentistry can revolutionize you smile and self-confidence. Usually Cosmetic Dentistry is an elective procedure. With the down economy I am seeing less elective procedures, and that is OK. As much as I love cosmetic dentistry, I love healthy teeth and gum tissue more. Not all cosmetic procedures have to be huge procedures. Making small procedures as beautiful as possible is still cosmetic dentistry. Teeth whitening , also called teeth bleaching, is a fantastic way to rejuvenate your smile. A nice white smile can transform a smile. The advantages of teeth whitening are you don’t have to cut or prep any teeth. It is easy to do. Teeth bleaching is extremely safe and effective in whitening your teeth. Also, Cosmetic Dentistry includes repairs and “patch” jobs. This patient came in with a debonded dental veneer (the veneer had come off). Some dentists would of told the patient that they need a new dental veneer. I think that is foolish and not in the patients best interests. I carefully removed the old cement on her tooth and on the inside of the dental veneer. I then re-bonded the dental veneer back on. The patient was extremely happy as she no longer had to hide her smile and she did not have to pay for a new veneer. Cosmetic Dentistry is a combination of many things. As always I want to create the most beautiful smiles as possible. Sometimes it is complete smile makeovers, dental implants to replace missing teeth or simple teeth bleaching. 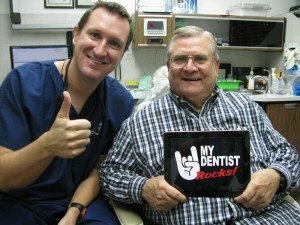 Dr. Nugent is a general dentist in Pasadena, Texas. His office is located at 3421 Burke Rd Ste A. He has a special interest in Cosmetic Dentistry. 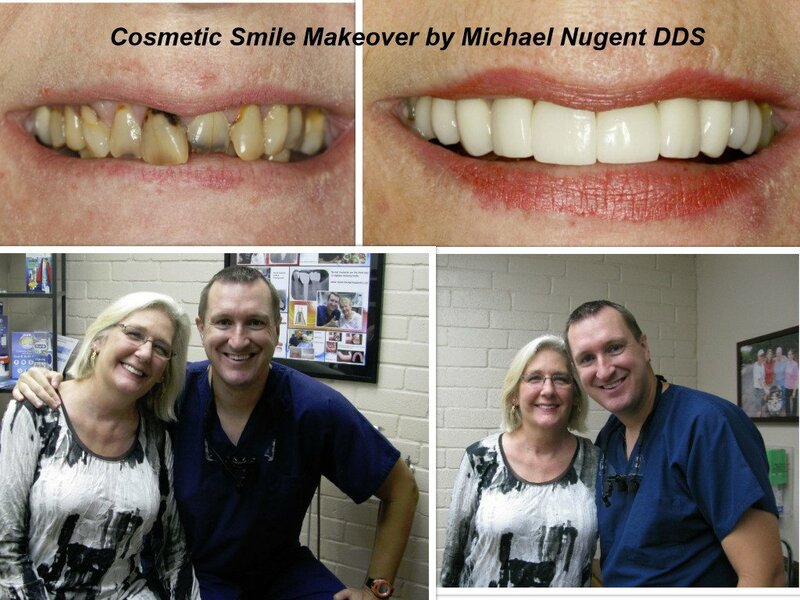 To find out how Cosmetic Dentistry can change your life and smile call our office at 713-941-8261.